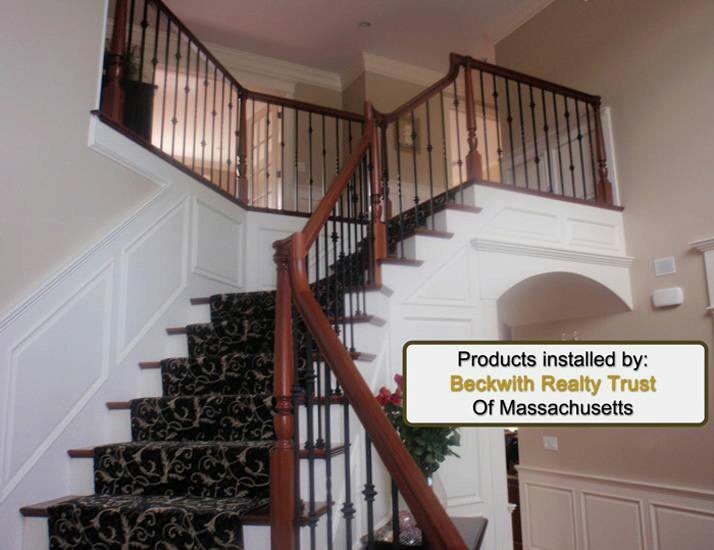 The above products are recommended for installation or mounting of the 2 Rise Straight Gooseneck with Tandem Cap. 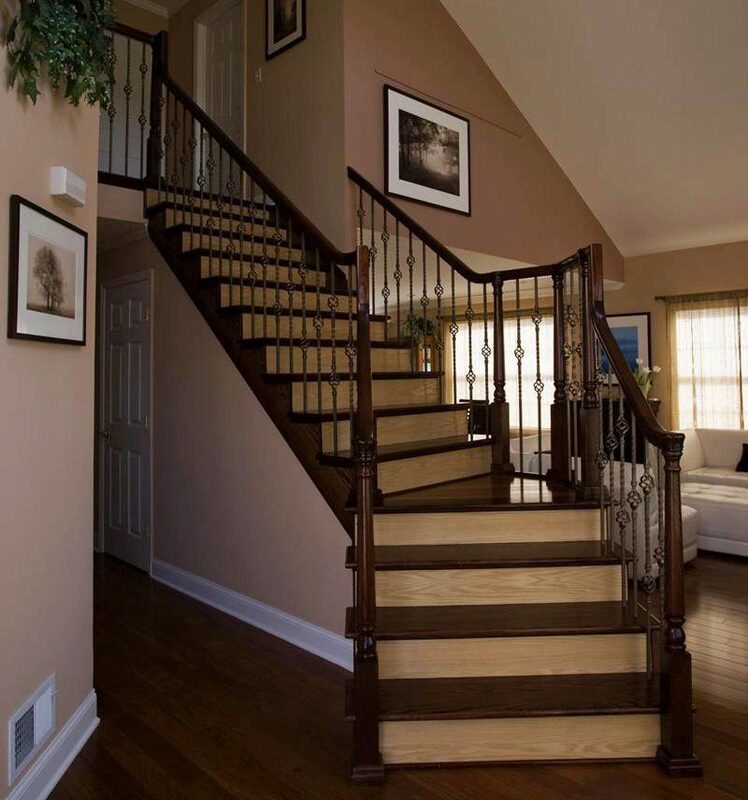 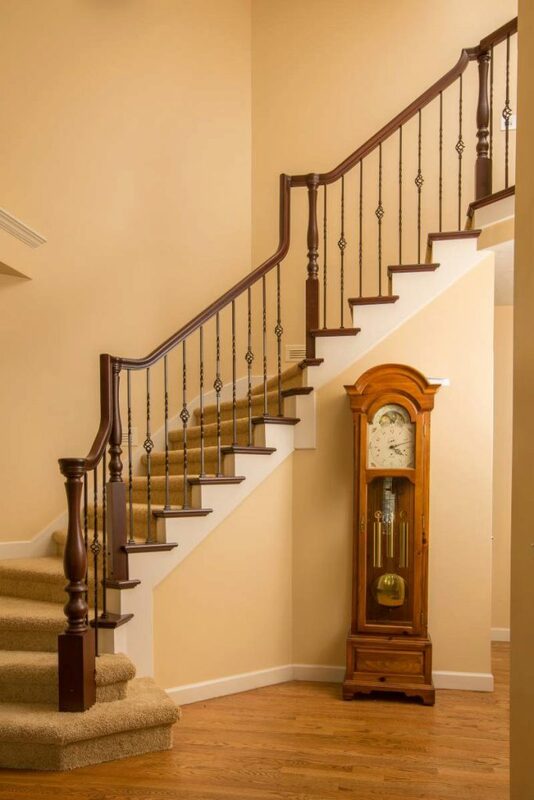 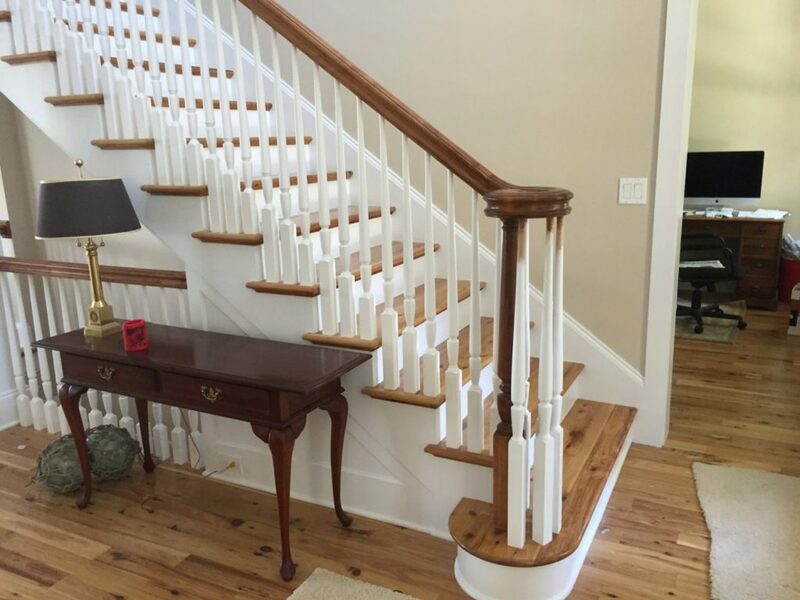 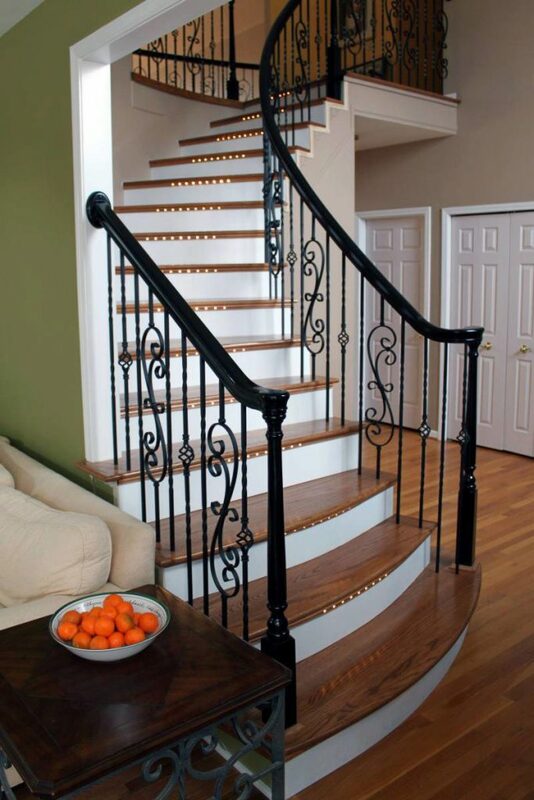 Goosenecks are used to connect a handrail that is going from steps to a balcony or is making a change of direction on a landing. 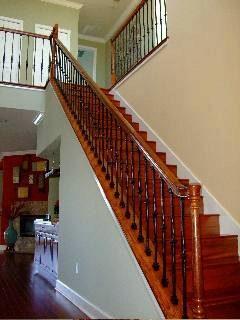 StairSuppliesTM offer a 2 rise gooseneck which can be trimmed to fit. 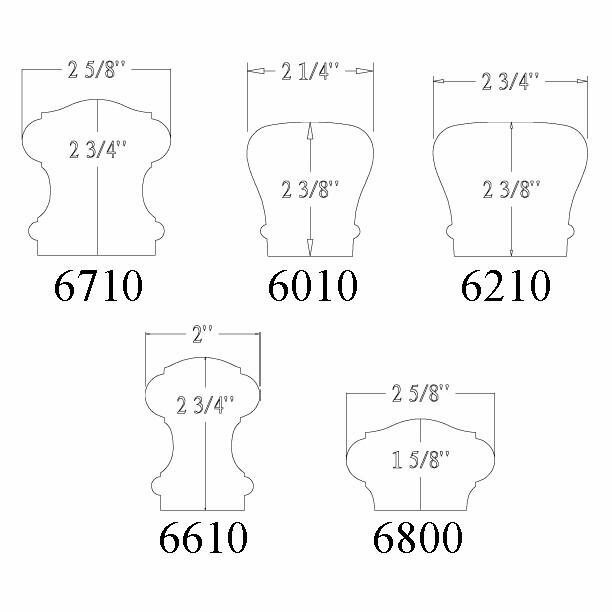 Longer goosenecks are available via special order. 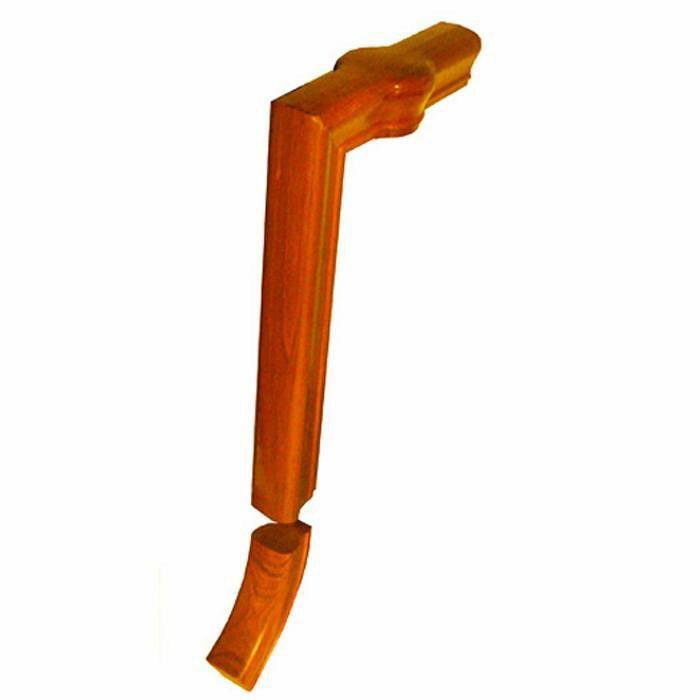 This incorporates a tandem cap for use with a pin top newel.